Your family cares. Let them. Have a daughter who looks after you? A relative who checks in daily? 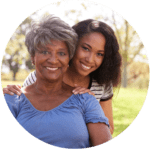 From a beloved family member to a loyal neighbor to a professional aide you know and trust, choose any personal assistant you want. 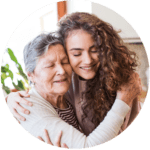 Train in your chosen aide (or get help from a legal guardian to do so) and control exactly when and how you receive your personal care. CDPAP puts you in complete control, so you can even dismiss your personal assistant and select a new one for any reason, at any time. and how you receive your personal care. Thinking Of Moving To A Facility? Assistance Program (CDPAP), you can stay home, stay happy, and stay healthy. manages the entire process and coordinates your care for as long as you need it. looking after you in the home you love. We believe care begins in the family. Thanks to Medicaid’s Consumer Directed Personal Assistance Program (CDPAP), you can stay home, stay happy, and stay healthy. 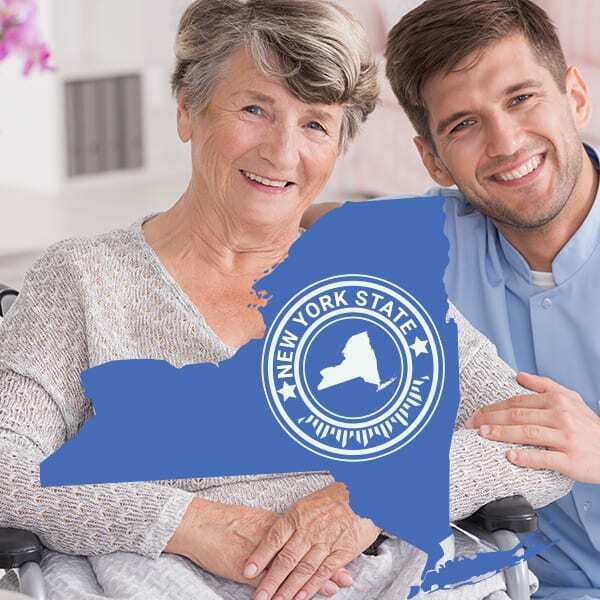 As New York State’s favorite CDPAP provider, Horizon specializes in helping you and your chosen caregiver enroll in this FREE program, making it easier to navigate the ins and outs of personalized homecare. 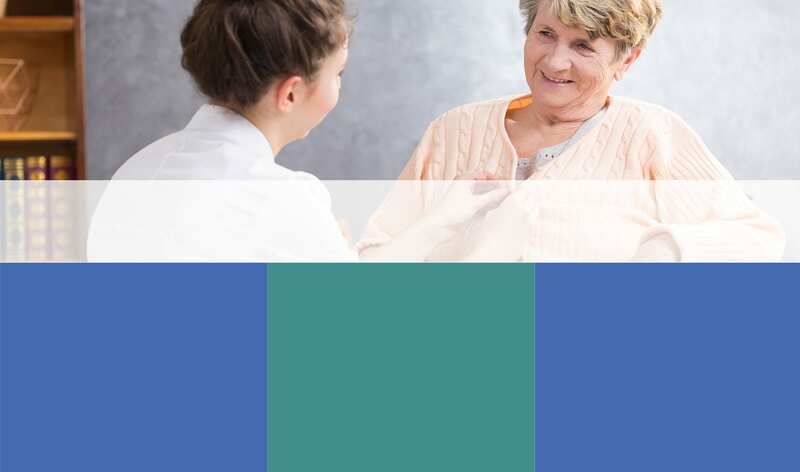 As a Horizon client, you also enjoy the one-on-one service of a dedicated coordinator who manages the entire process and coordinates your care for as long as you need it. 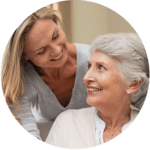 Finally, you can take control of your care while knowing your assistant is fairly paid for looking after you in the home you love. We’ll start your enrollment process the same day. Enrolling with Horizon is easy. STAY HOME. STAY HAPPY. STAY HEALTHY! 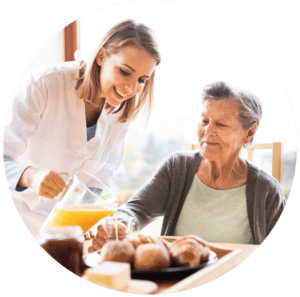 Horizon Home Care Service inc. 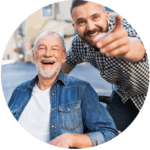 Copyright © 2019, Horizon - Home Care Services, Inc. All Rights Reserved.